Health and safety is central to everything we do here at Skyline Green Ltd, from policy, planning and organisation, through to monitoring and reviewing of our safe working practices and our occupational health & safety management system. Good health & safety doesn’t happen by accident, it requires explicit and visible support and encouragement from management, constant vigilance and a consistent message from site supervisors, and importantly, worker involvement and participation. As such, we all play our part in creating and maintaining a good positive safety culture and an incident-free workplace on all our sites. Here at Skyline Green Ltd, we are very proud of our excellent health & safety record. But we’re not resting on our laurels. We are always looking for ways to improve and enhance our safety performance. We’ve already secured ISO 14001, CHAS, SMAS, and Safe Contractor accreditation and are already working towards the new international occupational health and safety standard ISO 45001. Aren’t most accidents simply human error? No. While the immediate cause of an accident may be human error, there will be a number of underlying causes that created the environment in which human error was likely to occur. For example inadequate information, instruction, training and supervision, poor workplace design, lack of management commitment, poor safety culture, etc. The objective of any accident investigation is to establish not only how the accident happened, but more importantly, what allowed it to happen. Investigations rarely conclude that operator error was the sole cause. The root causes of accidents are invariably management, organisational or planning failures. But hasn’t Health & Safety gone too far these days? Accidents are always going to happen though aren’t they? Research has shown that over 99% of all workplace accidents are avoidable. The key to identifying and mitigating risk is carrying out thorough risk assessments, putting the correct procedures in place, and monitoring to ensure that these procedures are being followed. 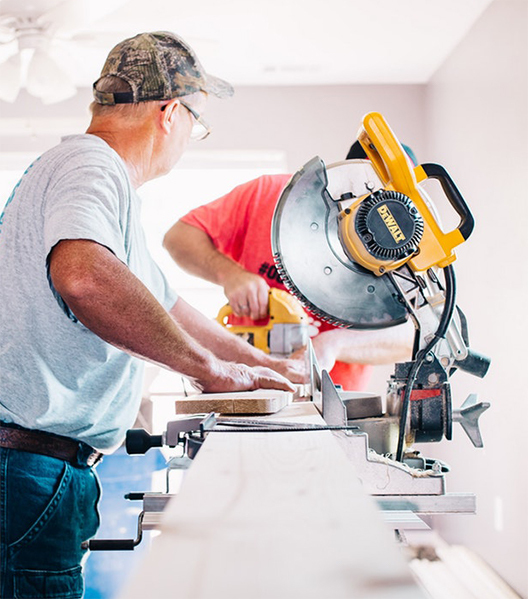 If managers and their employees follow a mentality that accidents are unavoidable, it is much less likely that safe work procedures will be followed. This is why it is important to stress the idea of everyone working together to create an accident free workplace. This can be achieved in part by creating a safety conscious work culture. What if I can’t afford Health & Safety? There will often be a cost in terms of money, time, and effort in order to comply with legislation and create a safe working environment, but the costs of non-compliance are far greater. These costs include lost time, extra wages / overtime payments, sick pay, production delays / remedial work, damage to products, plant, buildings, tools, and equipment, fines and court costs due to criminal proceedings, excess on insurance claims, compensation claim payments, legal expenses, increase in Employers’ Liability Insurance premiums (or possible refusal of future insurance cover), not to mention damage to reputation, loss of contracts and future clients. We have an excellent safety record. So we’re all good, right? A long-standing safety record could simply be good luck or the systems that have been in place could have been working. Yet this does not mean that they will always work. With workplaces constantly evolving, new hazards and risks are continually created. New employees come into the business, new roles are created, environments change and new equipment is introduced. It is important therefore that we continually monitor the effectiveness of our safety management system and look to ways we can improve. Isn’t Health & Safety really just common sense? It is wrong to think Health & Safety is just common sense. What is common sense to one person, may not be common sense to another, and employees may perform tasks unsafely because they may not fully understand the risks involved. The employer must ensure that all risks are adequately assessed, that appropriate control measures are put in place, and that these are understood by those doing the job. Why should I follow these rules if they’re not even a legal requirement? Health & Safety regulations tend not to use words like always, never, must, need, etc, but rather words like adequate, sufficient, suitable, appropriate, etc. This is because generally speaking, Health & Safety law is largely goal-setting rather than prescriptive, and the HSE issue guidance and Approved Codes of Practice (ACOP) which give advice as to how employers can reach these goals. The guidance is not compulsory, unless specifically stated (some risks are so great, or the proper control measures so costly, that it would not be appropriate to leave it to employers discretion as to what to do about them, such as work with asbestos, or explosives), and you are free to take other action, but if prosecuted and it is proved you did not follow the relevant provisions, you will need to prove that you complied with the law in some other way, or be found to be legally non-compliant, and therefore liable. If I know an employee is good at his job, does that mean he’s competent? No. While in general the term competence denotes the ability to do something successfully or efficiently, in terms of Health & Safety it means something quite specific. For a worker to be deemed competent he is required to have the necessary, skills, qualifications and experience to perform a task safely. Without all three of these elements, he cannot be regarded as competent. What is a positive safety culture, and how is it achieved? 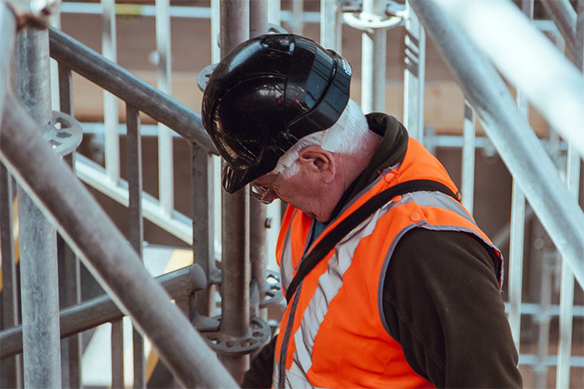 An organisation can develop safe working practices through information, instruction, training and supervision, by thoroughly investigating accidents and near misses, and by honest and credible safety inspections. But it can only create a positive safety culture if directors and senior managers lead from the front. Culture change is very unlikely to succeed unless senior managers are committed to leading the change, and this is indicated by the proportion of resources (time, money, effort, people) and support allocated to Health & Safety management and by the status given to Health & Safety versus production, cost etc. It is important that management is perceived as sincerely committed to safety. If not, employees will generally assume that they are expected to put commercial interests first, and safety initiatives or programmes will be undermined by cynicism. Lastly, good communication between all levels within the organisation is essential. Management should listen actively to what they are being told by employees, and take what they hear seriously. In companies with a good culture, you will find the story from employees and management being consistent, and safety is seen as a joint exercise.